According to data from Eisenberg, for every $98 spent on attracting traffic, the average business spends just $1 to convert this traffic. This explains why, on most websites, research shows that 99 percent of people won’t buy on their first visit. As an online business owner who wants increased profitability, the solution isn’t necessarily to buy more traffic. Sometimes, making a few simple tweaks can make a whole lot of difference. Me: What happened? Why are you so demotivated? Social media marketing is one of the most widely used digital marketing strategies. In a report published by the Content Marketing Institute, 92% of B2B marketers and 89% of B2C marketers use social media platforms as their primary channel to distribute content. The reason? Not only is it cost-effective, but also when done right, it has the potential to boost brand awareness, generate new leads, and improve conversion rates. That is, of course, if your social media accounts have an active follower base to begin with. Every week seems to come with a new scam online, lurking in our emails or hitting the news as a major retailer leaks hundreds of thousands of credit cards. Online shopping can be a scary place. And that means your ecommerce store needs to make trust a big part of how you communicate with prospective customers. That’s a lot easier said than done, but there are some proven practices that you can employ in just a few minutes. By default, WordPress gives you two different ways to create content – posts and pages. 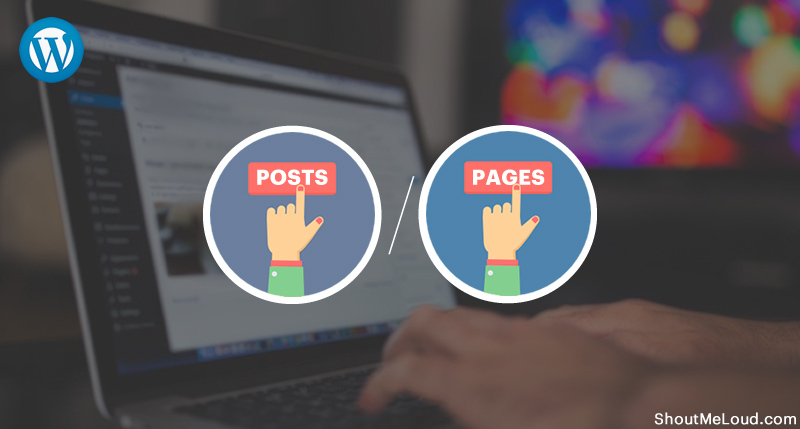 To make your site more user-friendly, it’s important that you properly use posts and pages when you add new content. But when you’re just getting started, it can be difficult to know when you should use a post and when you should use a page. To help you understand which one is right for each piece of content, I’m going to cover the difference between WordPress posts vs pages in detail in this post. Let’s face it, video content rules the web and everyone’s known it for years now. But are you making the most of the way things are going? Here, I’m gonna point out 10 vital trends in online video that all marketers should be taking note of today. Looking to up your vid game? Have a gander through these to get a heads up on what’s hot right now. Need a hand creating a video marketing campaign? Get started by talking with a marketing expert today! Do you struggle to complete all your social media tasks every day? Do you think you’re just doing the repetitive tasks on social media networks? If yes, IFTTT ( If This Then That) has a solution for you. 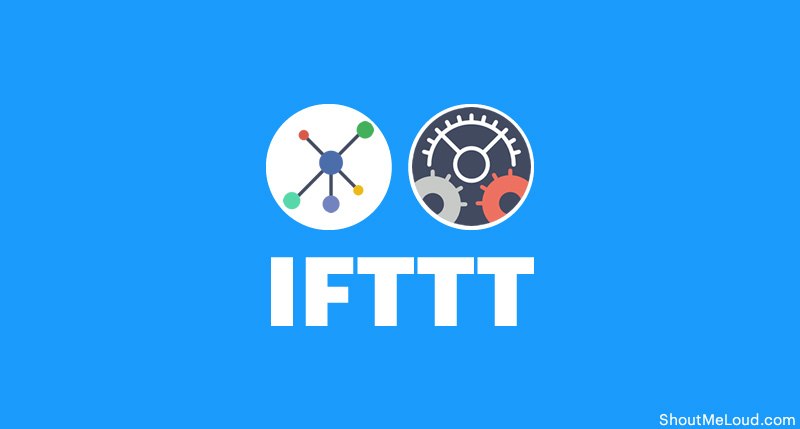 Using IFTTT, you can get your online apps and devices working together. We know there are tons of plugins available for social media automation, but we will show you a method that will not require any plugin installation. All you need to do is create a free account on the website.